Scientists on an optimistic fishing expedition, involving 1,000 small molecules and hundreds of mice, have caught a big one with a chemical that promotes adult neurogenesis. Researchers from the University of Texas Southwestern Medical Center in Dallas report in today’s Cell that their compound, designated P7C3, enhances survival and integration of new hippocampal neurons, as well as memory, in mice and rats. First author Andrew Pieper and senior author Steven McKnight led the research. Every day of our lives, in the hippocampus, we make thousands of cells, Pieper said. Yet most of these new neurons die within a week or so, for unknown reasons. Keeping them alive could bring potential dividends for neurodegenerative disorders, such as Alzheimer disease, which seems to impair neurogenesis (see ARF related news story on He and Shen, 2009). Currently, there is no drug on the market that specifically promotes neurogenesis, Pieper said, and previous in vitro screens have failed to yield compounds effective in animals. Therefore, the researchers decided to screen small molecules in mice. They were not at all sure they would find any promising drugs, but reasoned that if they were lucky enough to do so, they would already have something effective in vivo. McKnight and colleagues divided their 1,000 potential drugs into 100 pools of 10 and treated mice with the cocktails. They injected the mice with BrdU to label newly divided cells, and looked for growth in this population in the hippocampus. After separating the effective pools into individual components, the researchers discovered eight chemicals that boosted new neuron numbers. Pieper and colleagues then focused on one particular molecule—P7C3 for pool 7, compound 3—because it was orally bioavailable, crossed the blood-brain barrier, and appeared to be non-toxic to the animals. P7C3 worked in these wild-type animals, but the researchers wondered if it could also assist new neuron formation in mutant mice with impaired neurogenesis. They focused on a model lacking NPAS3, a transcription factor that controls adult neurogenesis (Pieper et al., 2005). NPAS3 mutations are associated with schizophrenia (Kamnarasan et al., 2003), schizophrenia-associated learning disabilities (Pickard et al., 2005), and bipolar disorder (Pickard et al., 2009). Mice lacking the transcription factor are able to form neural precursor cells, but the cells do not survive the maturation process. P7C3 restored normal hippocampal structure and function in these animals, suggesting that the drug improves survival of newly generated neurons. There is evidence that neurogenesis enhances cognition and memory (see ARF related news story on Clelland et al., 2009). To test this, the researchers treated 18-month-old wild-type rats with P7C3 before testing them in a water maze. Aged rats have difficulty with tasks of learning and memory, Pieper said. Drug- and vehicle-treated animals were equally able to learn the location of a raised platform in the pool. Then, the scientists removed the platform to test how well the rats recalled its former location. Compared to the control, vehicle-treated animals, the P7C3-treated rats spent more time swimming over where the platform used to be, suggesting enhanced learning and memory. The study really strengthens the connections between adult neurogenesis and cognitive function, said Henriette van Praag of the National Institute on Aging in Bethesda, Maryland, who was not involved in the work. How does P7C3 rescue newborn neurons Normally, many of these cells undergo apoptosis, a process regulated by mitochondria. 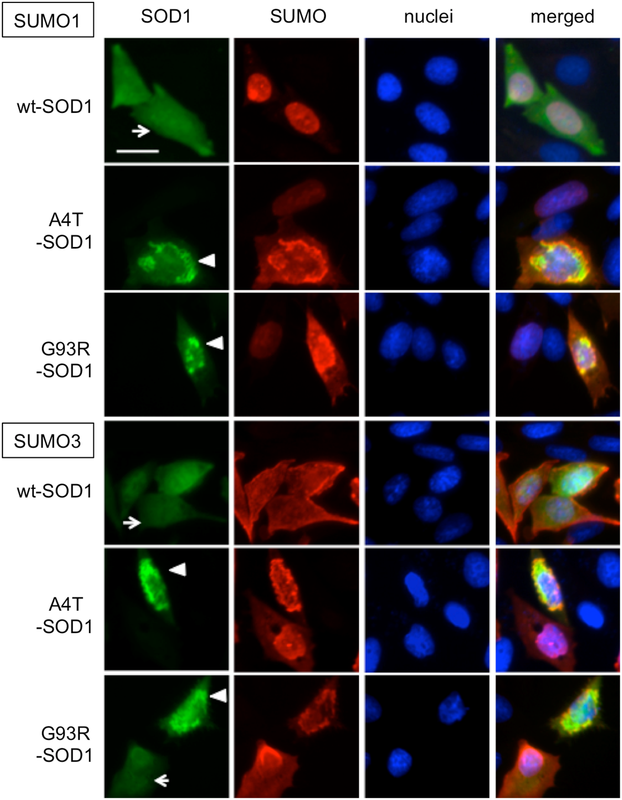 The researchers used cultured U2OS cells, a human osteosarcoma line, to examine mitochondrial permeability under P7C3 treatment. They put the cells under high calcium conditions, to stress them, with a dye that leaks out of the organelle in the presence of excess calcium. P7C3 prevented the dye’s release from mitochondria, suggesting it helps maintain the organelle’s membranes. This action is similar, the authors note, to a possible mitochondria-sealing mechanism of Dimebon, a candidate drug for Alzheimer disease (Zhang et al., 2010; Bachurin et al., 2003). The most recent trial results for Dimebon were poor (see ARF related news story), but the authors suggest it might be possible to enhance its efficacy or potency. If so, the assays in their study could be useful to test Dimebon derivatives, they wrote. We do not know yet what the actual target of [P7C3] is, Pieper said It enhances the stability of the mitochondria. The researchers are working to discover P7C3’s mechanism, and also plan to test the compound in mouse models for Alzheimer’s, Huntington disease, spinocerebellar atrophy, and amyotrophic lateral sclerosis.